There is no organic lawn care program like the one we provide to Southeastern Pennsylvania. Call us today to get started! Southeastern Pennsylvania’s most trusted mosquito control for your backyard or outdoor living space. 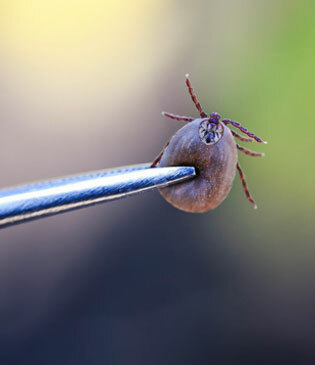 Ecogreen Lawn Care keeps your family and pets safe by providing Southeastern Pennsylvania’s most complete protection agains ticks and fleas. Our lawn care program has become a Southeastern Pennsylvania industry standard. 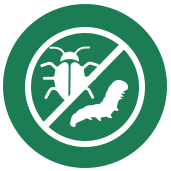 We work hard to keep pests out of your yard and out of cities in four counties in Southeastern Pennsylvania. 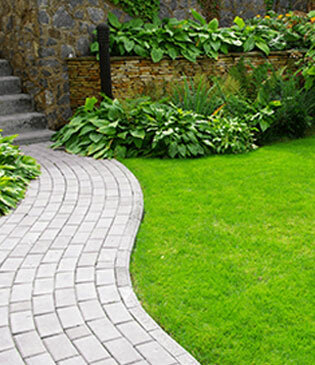 We offer Southeastern, PA more than just lawncare. 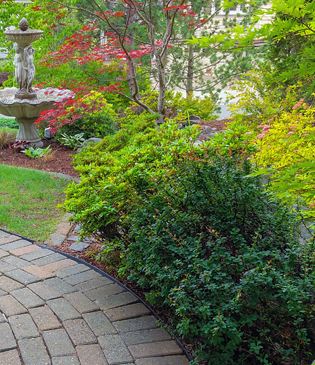 A well-maintained landscape is an investment in your home. 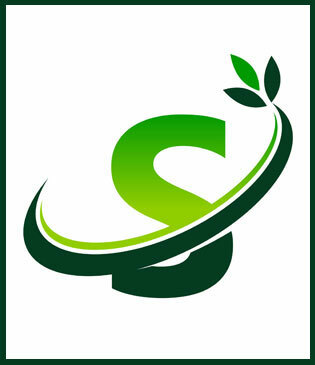 EcoGreen Lawn Care’s tree and shrub program will help keep your trees and shrubs healthy and vibrant. 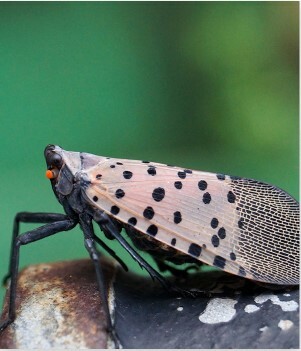 The Spotted Lanternfly is an invasive insect from Asia that was first discovered in Berks County, Pennsylvania in 2014. Our Organic lawn care program includes all natural fertilizer, soil conditioners, compost tea, liquid corn gluten and weed control. We service cities in four counties: Montgomery County, Chester County, Delaware County, and Bucks County. This program will provide season long control of weeds and crabgrass, and free service calls. Our organic lawn care service is truly organic, not “organic based” where chemicals and synthetic products are frequently included. It has proven results and is cost effective. EcoGreen Lawn Care is the authorized applicator for the Bee Safe lawn care system in Southeastern PA. Bee Safe is the industry leader in organic lawn care, serving several high profile properties such as Harvard University (Quad), Universal Studios Orlando, Florida, Portland Sea Dogs home field (Boston Red Sox minor league team) and the city of Scarborough, Maine. Your lawn may be small, but the cumulative impact of pesticide, fertilizer, and water use is huge. Using chemicals on your lawn, can run off and hurt the wild lands or water sources near you, as well as harm you, your family, and your neighbors. When you go organic there are clear benefits including your lawn will be healthier, the environment will be healthier, and you will be healthier. On top of these, you’ll save time and money. Lawn weeds are a persistent problem for homeowners. Weeds find their way into your yard in many ways including wind, birds, your lawnmower, and even your feet can bring weed seeds to your lawn. The soil itself contains weed seeds, many of which remain viable for over 50 years. Weed and crabgrass control are part of our organic lawn care program. Sometimes you have questions or issues. We are proud to offer free service calls as part of our organic lawn care program. Go all-natural with your mosquito control. Mosquitoes are resilient pests that will not only ruin your outdoor experience, but also carry dangerous vector-borne diseases. At Ecogreen Lawn Care, our most popular mosquito control treatment is our barrier protection spray program. 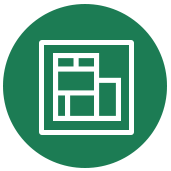 We service cities in four counties: Montgomery County, Chester County, Delaware County, and Bucks County. Applied by our professional applicators around your home and throughout your backyard, this trusted and dependable mosquito control solution eliminates mosquitoes on contact and continues working for up to 21 days, depending on the impact of rain and weather elements. Our program consists of 4 treatments performed May – August which is peak season. Six treatments are recommended for better, season long control. Special event treatments are also available. 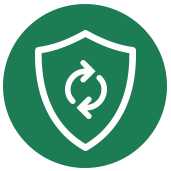 Our barrier protection works as a mosquito eliminator and this all-natural treatment eliminates pests on contact and then continues as a repellent for many days after initial treatment. Mosquitos gone! Our treatment eliminates mosquitos in your yard immediately upon application. Everything we do is safe for your family and pets. 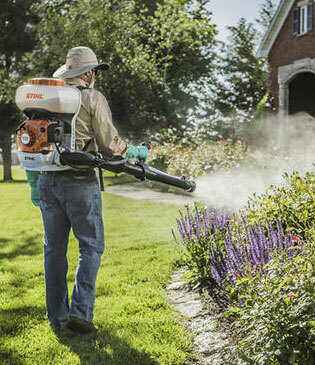 Now you can enjoy the outdoors and your yard without the worry of disease carrying mosquitos. Having a lawn that’s free of fleas and ticks is one of the best ways to spend time outside worry free. But these pests can be more than just an annoyance. They can transmit diseases and cause allergic reactions in both people and pets. 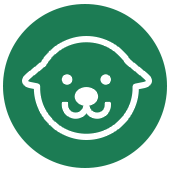 Ecogreen Lawn Care’s Tick and Flea Program can greatly reduce your exposure to fleas, ticks and pest-associated diseases while in your yard. We service cities in four counties: Montgomery County, Chester County, Delaware County, and Bucks County. 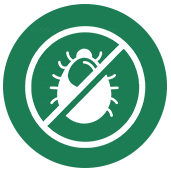 We apply seasonal and targeted applications of EPA exempt and organic control products that help you minimize tick and flea invasions. You have our word that any product we use to control insects in your lawn has been proven to be safe around your children and pets. 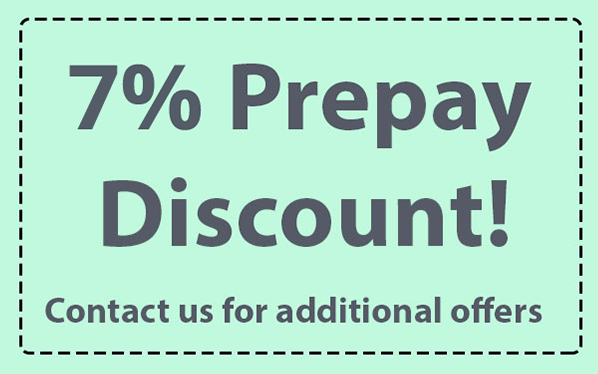 This program consists of 4 treatments performed May – August which is peak season. The Centers for Disease Control and Prevention suggests that you consider using a professional pesticide company to help reduce your exposure to these threats. That’s why our Tick and Flea Program is designed to help eliminate active fleas and ticks and combat new eggs as they continue to hatch. 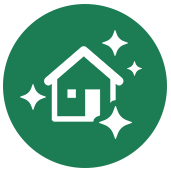 At Ecogreen, our trained specialists will determine a treatment method customized for you based on conditions specific to your lawn, like vegetation, pets, etc. Your first application reduces the population of active fleas and ticks found in and around your yard. After your first, additional applications help control hatching eggs and visiting ticks and fleas throughout the year. Complete lawn care to make your lawn healthy! Our Traditional lawn care program includes blended fertilizer, season long control of weeds and crabgrass, and free service calls. Free service calls mean we will come out and address any issues you have with your lawn such as weeds, brown spots, etc. We service cities in four counties: Montgomery County, Chester County, Delaware County, and Bucks County. This custom blended synthetic and organic fertilizer produces a beautiful, lush green turf while increasing the organic content in the soil. The improved soil profile provides a better base for consistent color, better disease resistance, stronger root system and increased drought tolerance. Most Traditional lawn care programs only make your lawn green. Our Traditional program provides complete lawn care to make your lawn healthy! Lawn weeds are a persistent problem for homeowners. Weeds find their way into your yard in many ways including wind, birds, your lawnmower, and even your feet can bring weed seeds to your lawn. The soil itself contains weed seeds, many of which remain viable for over 50 years. Weed and crabgrass control are part of our traditional lawn care program. Sometimes you have questions or issues. We are proud to offer free service calls as part of our traditional lawn care program. This is an organic program that consists of treating around the foundation, windows and doors of a home creating a barrier that keeps pests out. A few of the hundreds of pests that are effected are ants, stinkbugs, termites, roaches and spiders. Four treatments are performed from March through October. We service cities in four counties: Montgomery County, Chester County, Delaware County, and Bucks County. A few of the hundreds of pests that are effected are ants, stinkbugs, termites, roaches and spiders. We focus on the places these pests like to use to get onto your house and cause problems. We create a barrier of protection to keep bugs out of your home. Round out your lawn care with these additional services. 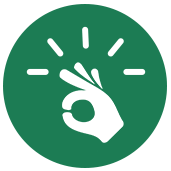 These optional services are available to residents in cities in four counties: Montgomery County, Chester County, Delaware County, and Bucks County. They supplement the regularly scheduled treatment programs and address any special problems with your lawn or landscape plants. They are priced separately. Compaction is one of your lawns greatest enemies and can work against the success of your lawn. This is why we recommend having your lawn aerated annually. Aeration provides an avenue for water, nutrients, and oxygen to get to the root zone thus helping the soil food web to flourish. There is no arguing the fact that a thick healthy lawn is the absolute best defense against weeds and crabgrass. If you have thin or bare areas in your lawn over seeding is an absolute must. After aerating your lawn we will over seed with a premium blend specifically designed for your property. The ultimate goal of your lawn is to develop such strong plants that nuisance insects like grubs can exist in your soil but are unable to cause damage to your lawn. 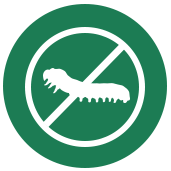 However, if you’ve had significant issues with grubs in the past, we can apply a grub preventative treatment. 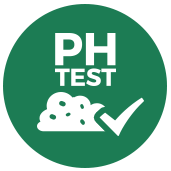 Proper soil pH could potentially be the most important factor in establishing a lush green lawn. Populations of thriving beneficial bacteria prefer a soil that is slightly alkaline. The overuse of chemicals and pesticides tend to create soil that is overly acidic while certain soil types tend to be exceptionally alkaline. 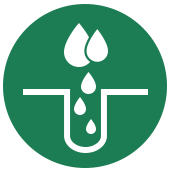 One of the first things we will do as part of your program is to perform a soil pH test. We will then make lime or gypsum application suggestions based on our findings. Keep your trees and shrubs healthy and vibrant with EcoGreen Lawn Care's tree and shrub program. We will inspect and treat your ornamental trees and shrubs to protect against damaging insects and disease. We also apply timely fertilizer applications to help bring out the beauty and lush landscape you envisioned. Dormant/ Horticultural Oil – Controls overwintered insects. 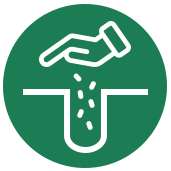 Fertilizer application – Combination of granular and liquid deep root injection. 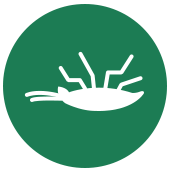 Insect and Disease Control – Inspect and treat for insects and disease. 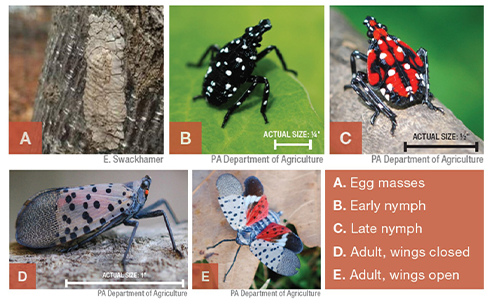 Spotted Lantern Fly Control – Inspection of trees on property and either contact or systemic treatments will be recommended for susceptible trees. Anti-desiccant Treatments – Application to help protect broadleaf evergreens from winter damage caused by cold temperatures and harsh winds. An insect known to be destructive to the tree-fruit, hardwood trees and to the nursery industries in Southeastern PA. The spotted lanternfly feeds on trees using a piercing-sucking mouthpart that taps into the plant like a straw. As it feeds on the plant, it excretes a honeydew substance which can create a black, sooty mold that attracts nuisance insects such as ants and wasps. The trees can sustain damage and start to decline, ultimately resulting in the tree’s death. The PA Department of Agriculture has been conducting studies and trial treatments on the best way to control this insect. Spotted lanternflies are controlled by treating select trees with a systemic insecticide that will translocate through the tree. Once lanternflies feed on the trees, they will die. 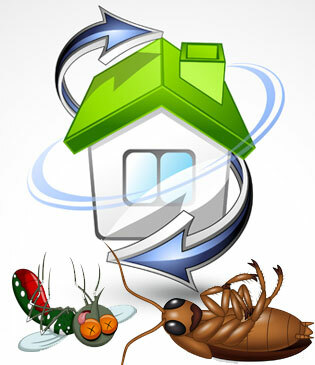 We treat infestations with a contact insecticide. Two systemic treatments will be done to protect the trees through the feeding season.